CASE has been honoured with the prestigious Good Design™ Award in the Industrial Category for its G-Series Wheel Loaders from the Chicago Athenaeum: Museum of Architecture and Design and The European Centre for Architecture Art Design and Urban Studies. 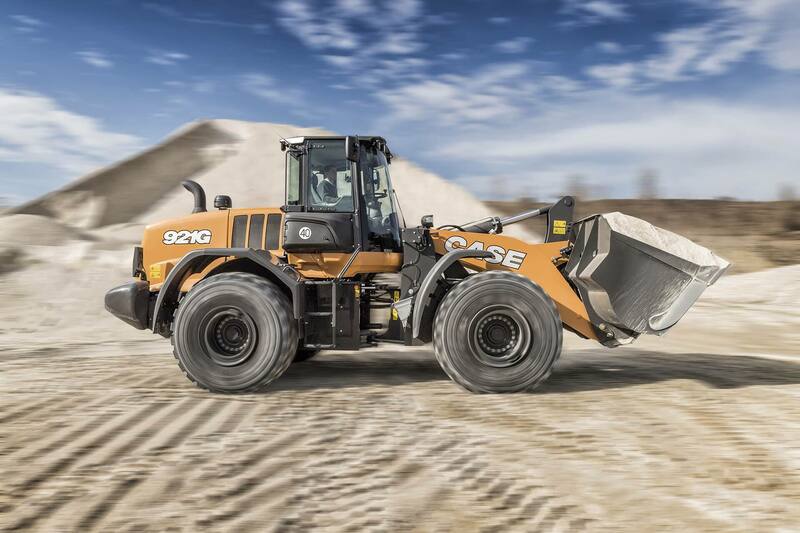 CASE Construction Equipment received the Good Design™ Award for the G-Series wheel loaders – the latest generation of the brand’s proven range, which introduced a revolutionary windscreen design and raised the bar on operator comfort when launched in 2017. This recognition comes in the 50th year of the prestigious Award and was most significant in its history as a record number of Fortune 500 companies and the world’s foremost design firms entered. The G-Series was one of the product designs selected by the Chicago Athenaeum: Museum of Architecture and Design and The European Centre for Architecture Art Design and Urban Studies out of the thousands of submissions sent by the world’s leading manufacturers and industrial design firms. As a winner of the Award, the CASE G-Series wheel loader design is now part of the Museum’s Permanent Design Collection. The cabin interior has been designed to maximise space for the operator. The ergonomically designed joystick steering system provides a symmetrical operating station to control loader functions and machine steering, which reduces fatigue, especially during repetitive, high-production applications. The premium control monitor interface offers intuitive navigation through the machine’s information and settings. 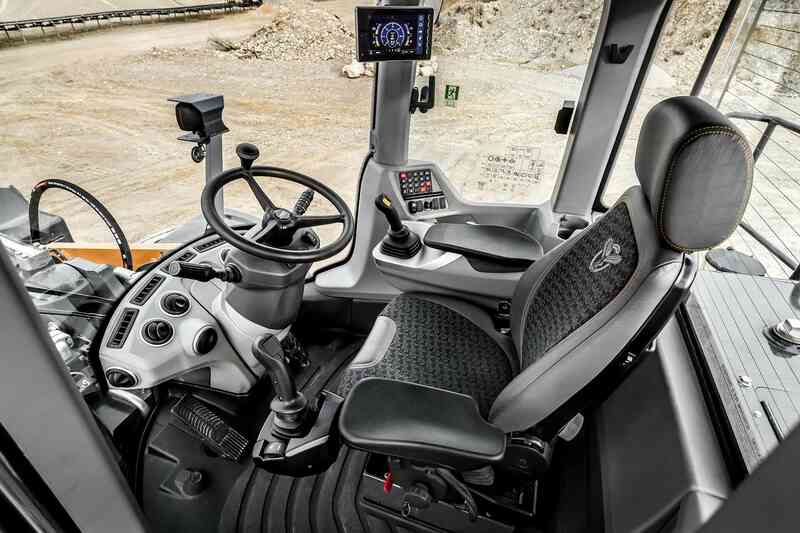 The suspended cab featuring an air ride active suspension premium seat, combined with the positioning of the engine at the rear of the machine, dramatically reduces noise and vibrations, improving operator comfort. CASE sees design as an important driver in the product development process in order to deliver the superior operator comfort and intuitive operation achieved by the G-Series. In its pursuit of quality design that combines style and function, the brand relies on the experience and resources of CNH Industrial’s Design Centre. The Good Design™ Award is testament to the high quality of the design resulting from the brand’s focus and its efforts.